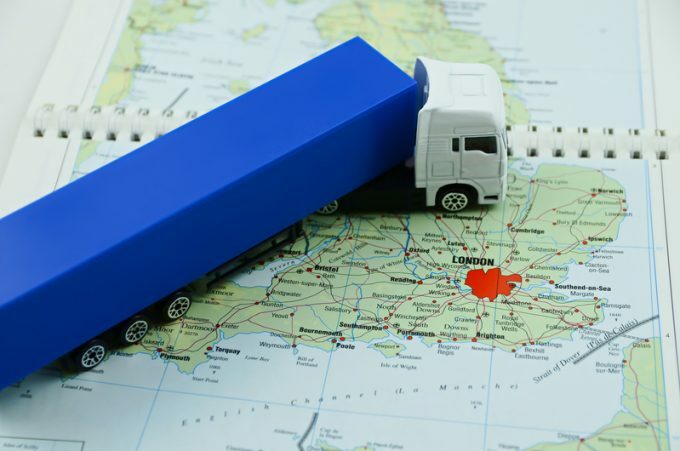 The UK’s haulage industry is likely to become far more concentrated in the hand of fewer operators, which have the scale to handle the myriad challenges the industry is facing, according to new analysis from road freight aggregator Ontruck. “The industry is becoming increasingly polarised with larger operators completing acquisitions and dominating the marketplace, whilst other operators are reducing fleets and becoming increasingly reliant on multiple subcontractors,” said Ontruck head of supply Andrew Stendall. “We are currently seeing a steady decrease in traded crude oil prices, but this is not yet translating to lower diesel prices at the pump. This is more likely to impact smaller operators who may not have access to fuel deals directly linked to Platts-traded prices for crude. “It can be very difficult to seek increased prices from customers when competing with a larger operator,” he added. However, he said that the most pressing challenge for the industry as a whole continues to be the driver shortage crisis. “By far and away the issue concerning hauliers the most is the current skills and driver shortage – the average age of a UK HGV driver is 55. “Many hauliers have commercial opportunities to grow their business, but the lack of quality drivers prevents them from doing so. This impact is being felt by hauliers of all sizes however, again, larger operators are best placed to invest in solutions. “With costs to obtain a C+E licence reaching £3,000-plus and an estimated 45,000 drivers required to sustain the industry, the cumulative investment is colossal,” he added. According to analysis undertaken by container haulier James Kemball, the increasing responsibilities of drivers brought by CPC requirements and working time directives, in combination with factors such as congestion around ports; and climbing driver wages as growing numbers of east European drivers look for work elsewhere due to the lower value of Sterling, the average annual cost increase per driver could be in the region of £5,500-£8,500. Additionally, Mr Stendall said, the sector faces structural threats from the wider society, which sees it on the front line to combat climate change, technological change in terms of driverless solutions and new fuel types and changes in the patterns of demand brought about by the growth of e-commerce retail and fulfilment. “The growing demand of e-commerce and home delivery generates some uncertainty, particularly regarding the last mile. “Many cities are considering the introduction of clean air or low emission zones aiming to improve air quality and encourage alternative fuel vehicles. “At the same time access and delivery restrictions are often inconsistent across boroughs with little understanding of the problems faced by hauliers. This leads to increased congestion and hold-ups at drop-off points,” he said.